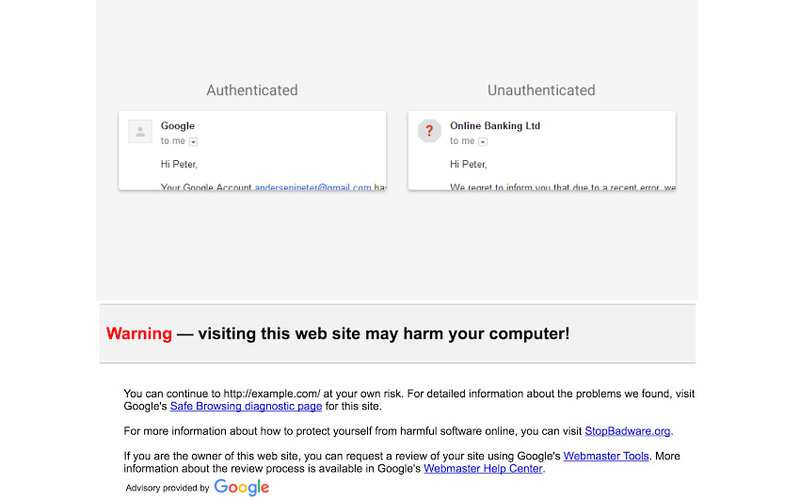 Gmail New Security Warning: Google going to release the new security updates for Gmail users. This update is available for both Web users and Android users. Just check it here to know about that. Generally, Your receiving emails are authenticated by SPF and DKIM. If it is not authenticated, then you will get the emails with the question mark next to the name of the sender in the down arrow. If you will receive an affected email with the phishing, malware, and Unwanted Software. Then you will get the warning as like the above image. It is one of the Safe web browser settings. Currently, it is available on the maximum of the browsers. This New Update will roll out for all end users within the three days of this week. By using this new updates, the Google Gmail users will solve maximum of the online scammers’ email attacks. Stay tuned with us and get Latest Updates about Google Products and More others.